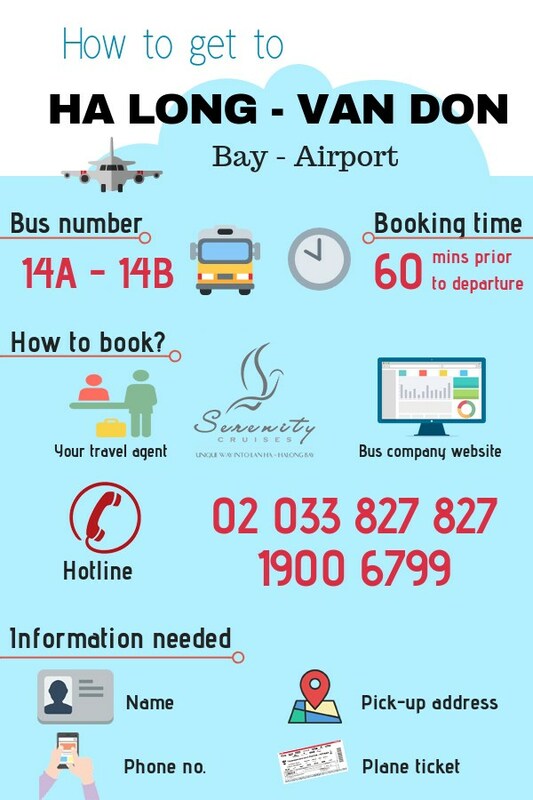 How to get to Halong Bay from Van Don Airport by bus? Shuttle buses from on the route Halong to Van Don Airport now are available from Dec 30, 2018, under management of Department of Transport in Quang Ninh. Contact 1900 67099 to book! 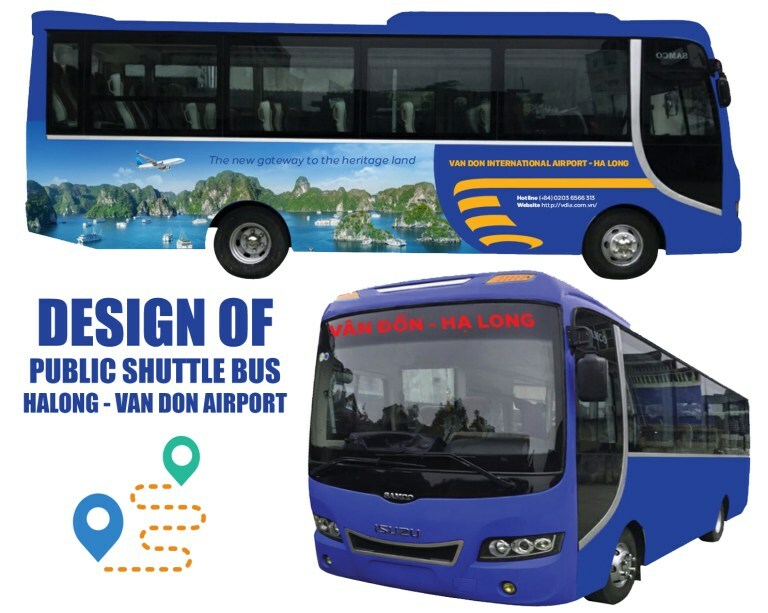 The shuttle bus (number 14A and 14B) runs every 90 minutes between Halong and Van Don Airport. For the route from Van Don airport to Halong, the bus begins 30 – 60 mins after arrival time of your froup’s flight.